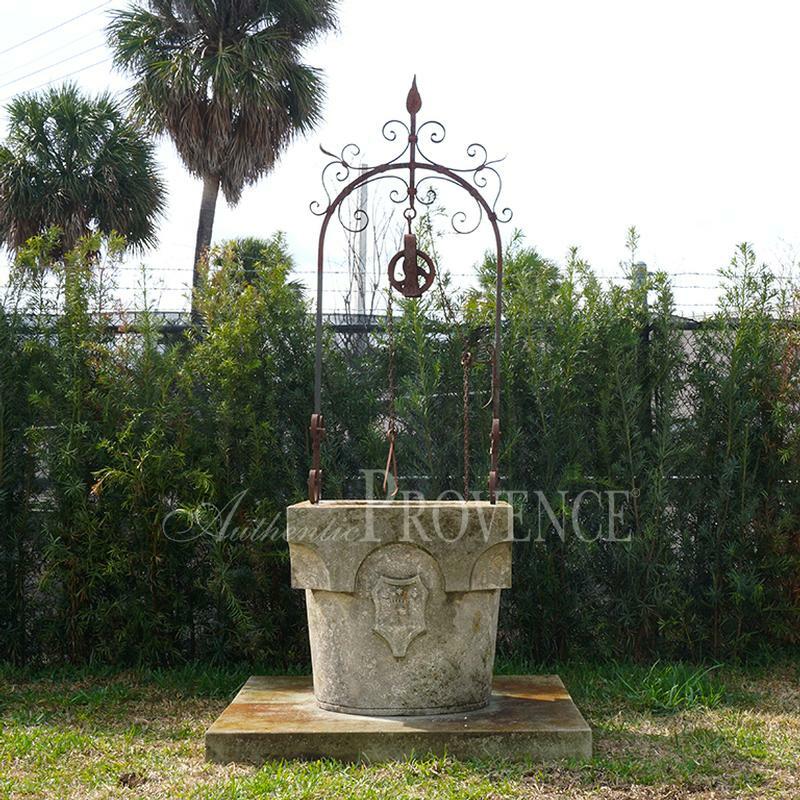 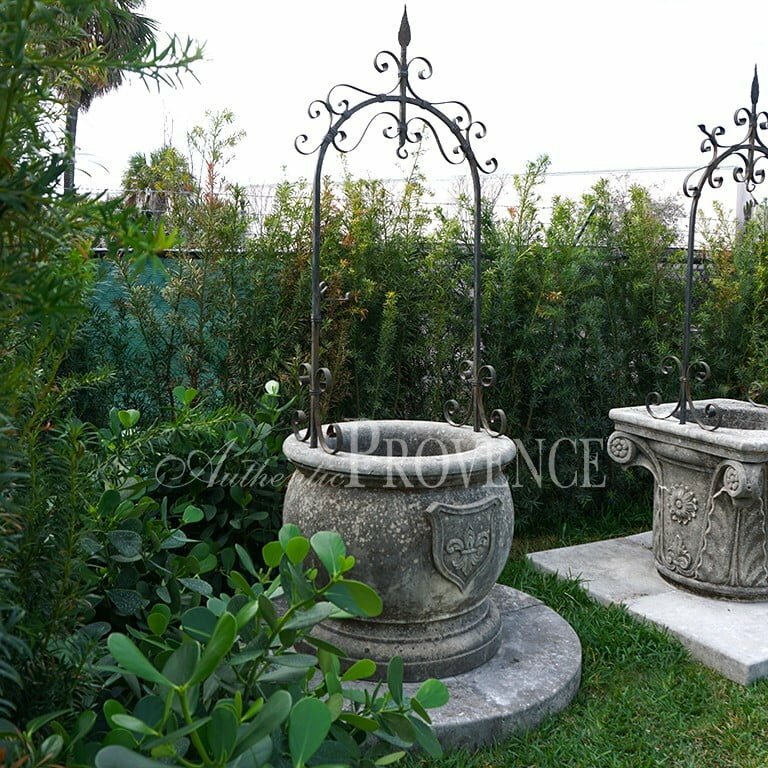 Authentic Provence provides you with the traditional and tasteful detailing needed to give the garden a classic look. 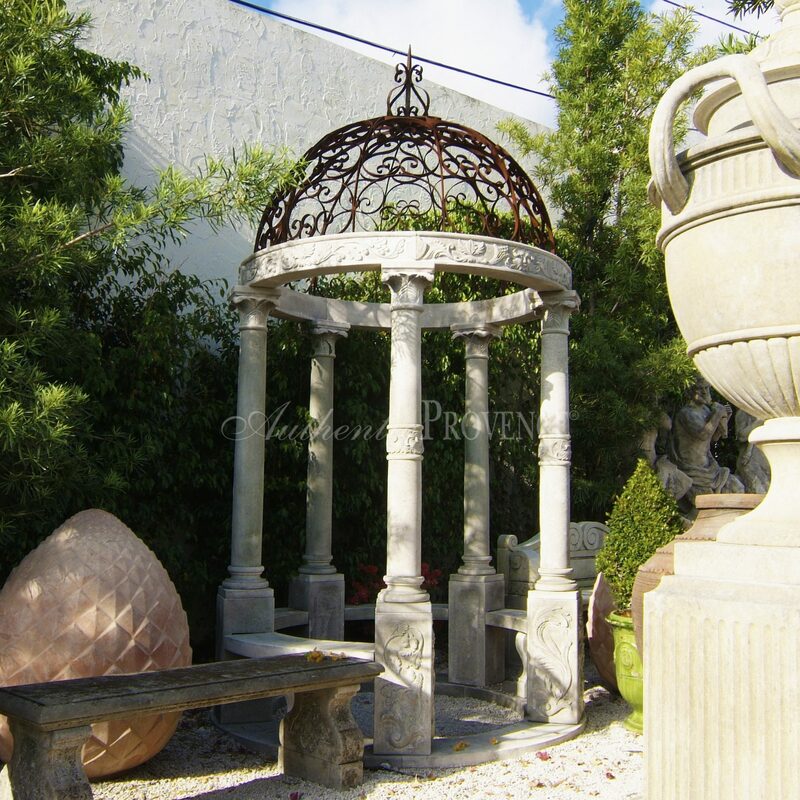 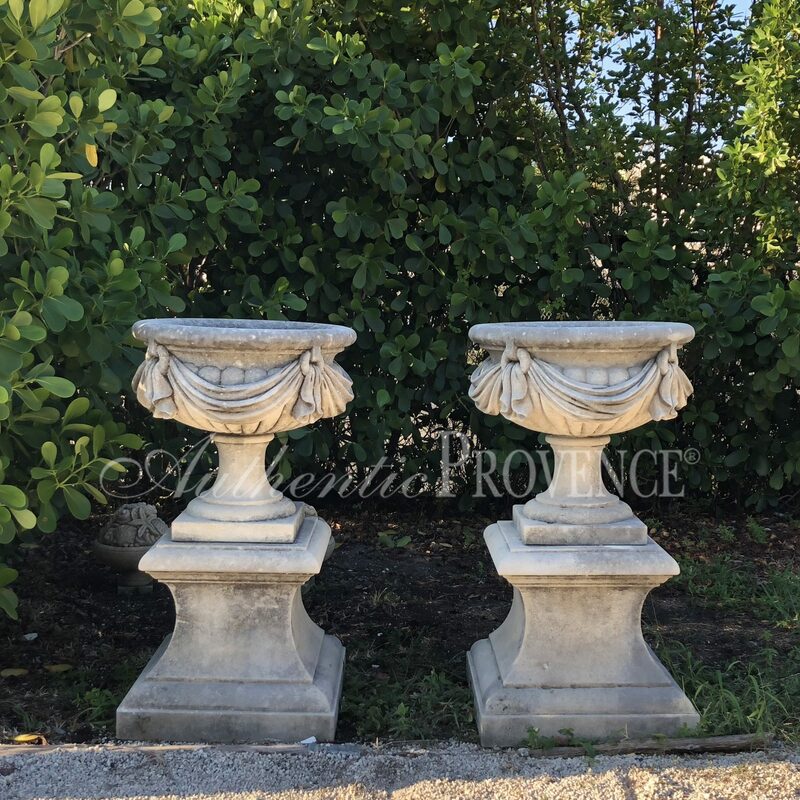 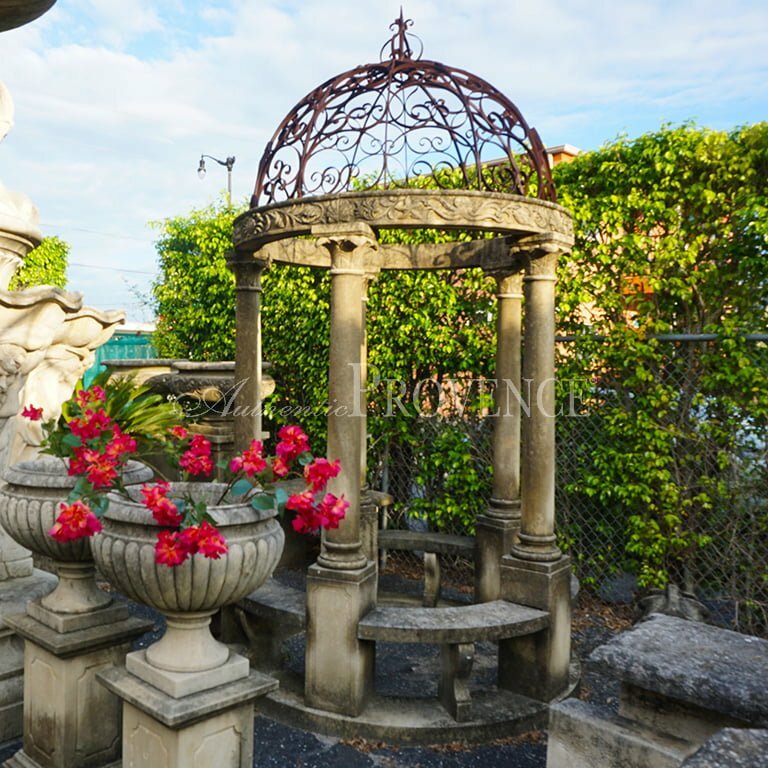 Since the company was founded, we have found highest appreciation for our selection of Garden Antiques with leading architects, landscape architects, design firms, private homeowners and antique collectors. 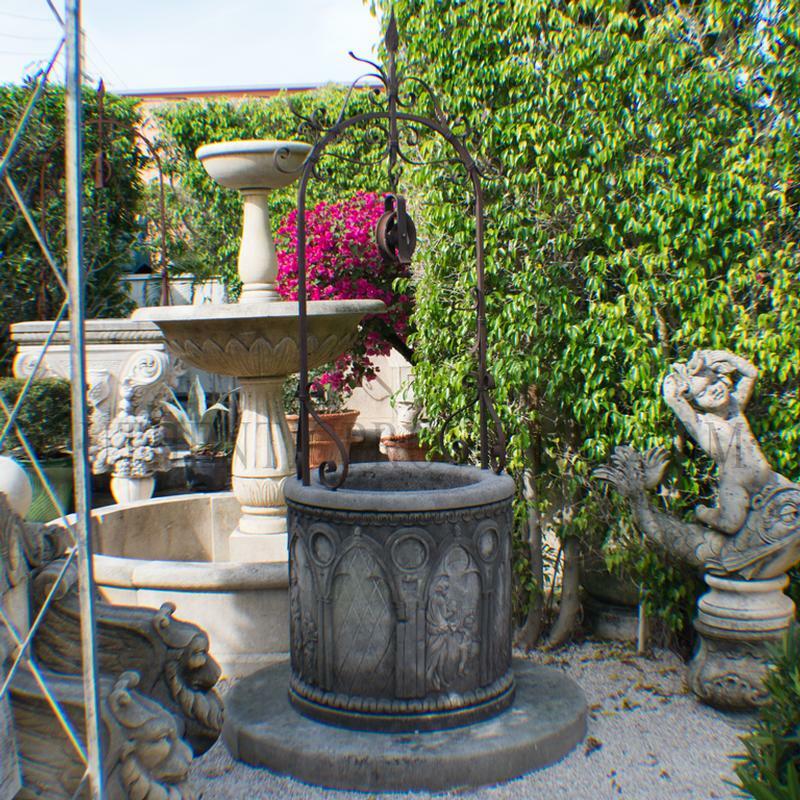 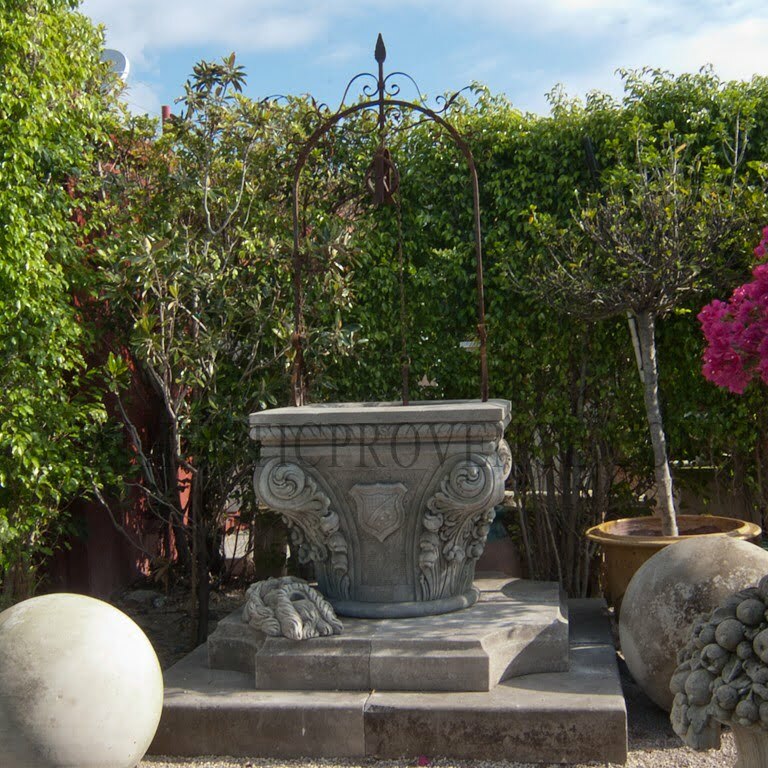 We offer an exquisite selection of French and Italian Garden Antiques from the 16th through the 20th Century. 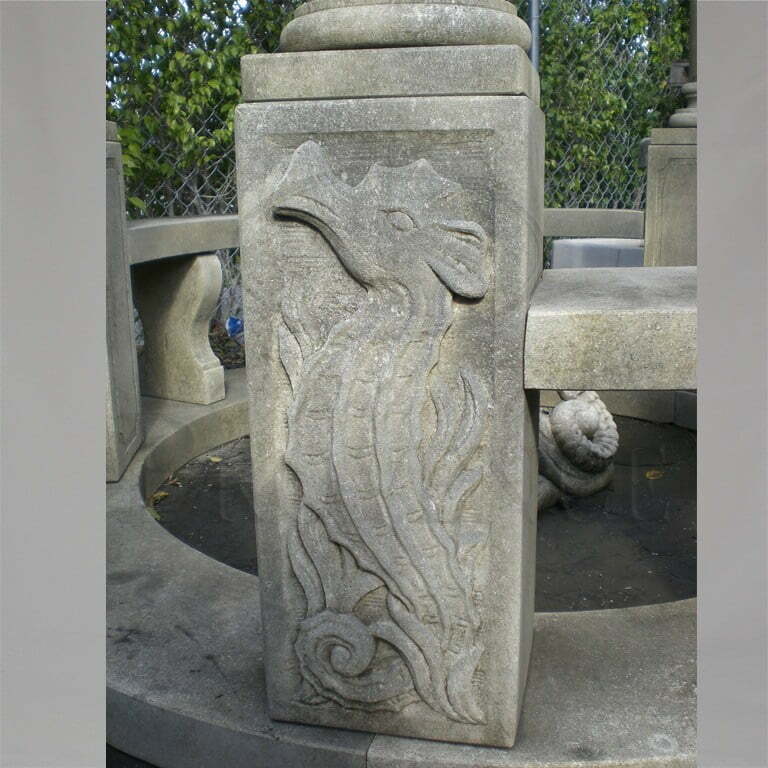 All of our stone objects are in natural limestone and have been hand sculpted. 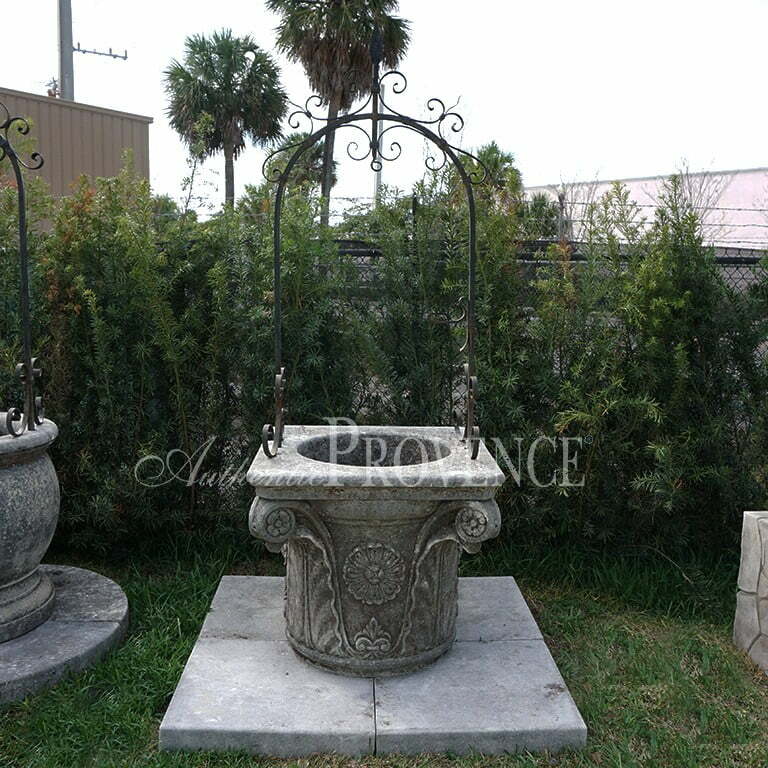 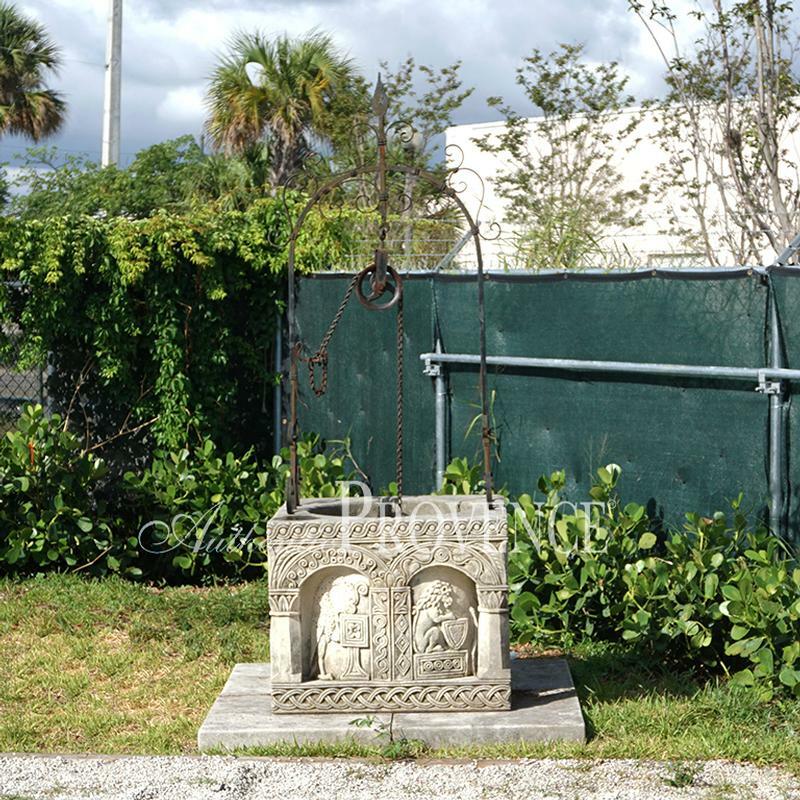 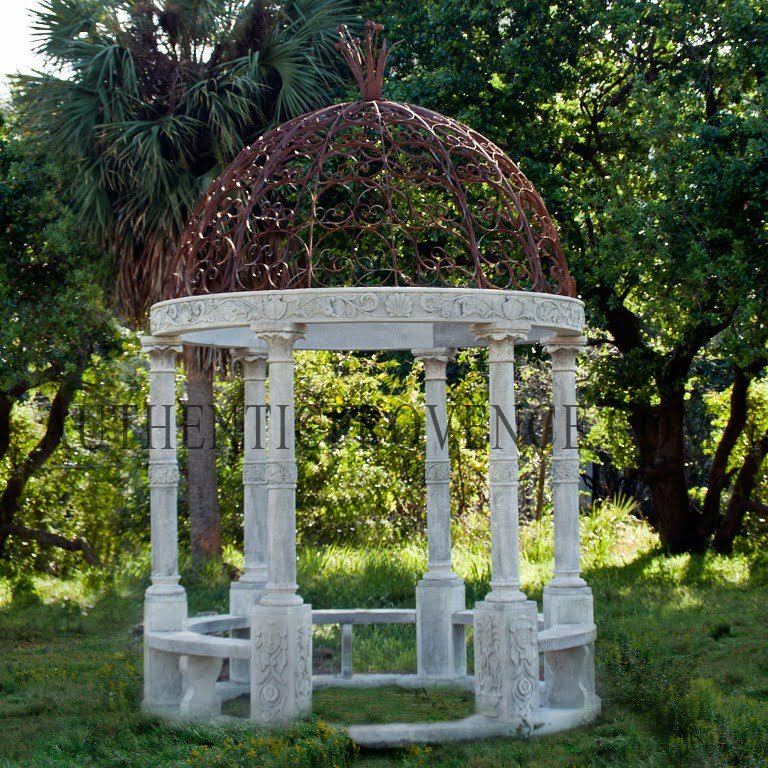 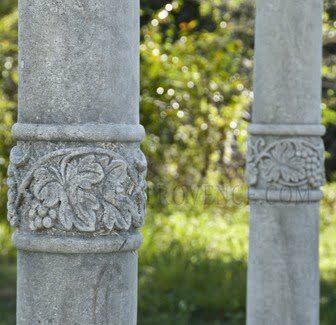 Additionally, we can provide you with a garden antique carved to your specifications. 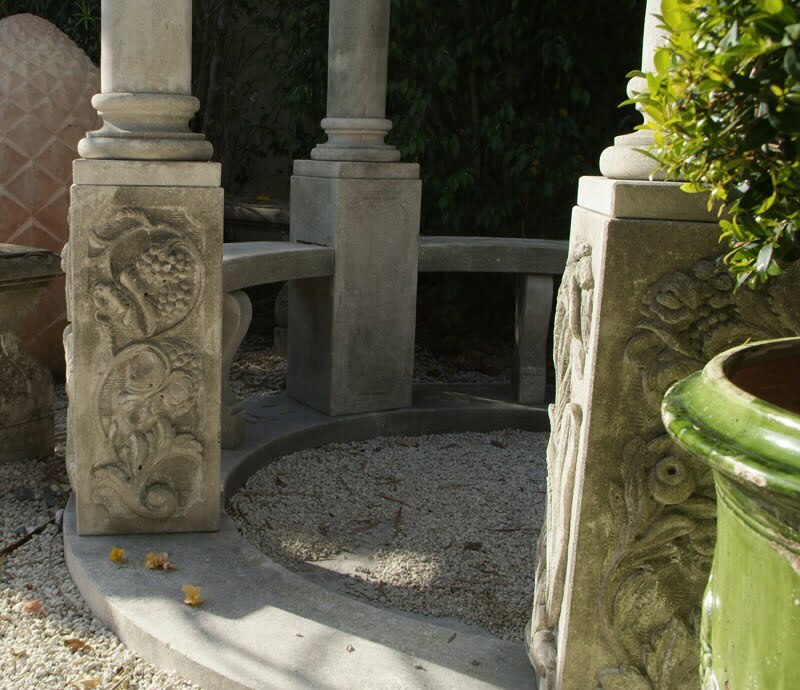 We collaborate strictly with the most renowned stone sculptors and carvers in France and Italy, who are responsible for the beautiful restoration and preservation work they have provided on many European historical sites and landmarks.